Turkish beatmaker & radio host Mr. Zula delivers visuals for his jazzy hip hop instrumental “Kisu”. 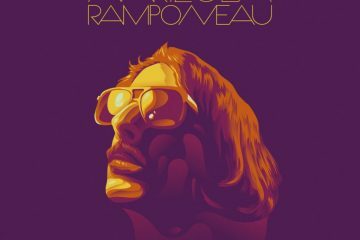 The song is taken from his latest project “Ramponeau” which came out last Year December. The Ömer Deniz & Yusuf Huysal directed video pays homage to a scene in Martin Scorsese’s ‘Mean Streets’ (1973). Watch it right above!